Samsung Galaxy S5- Facts Now Confirmed! Samsung Galaxy S5- Facts Now Confirmed! Everyone loved Samsung Galaxy S4. There is no doubt that it was the most powerful devices to be released in the market. 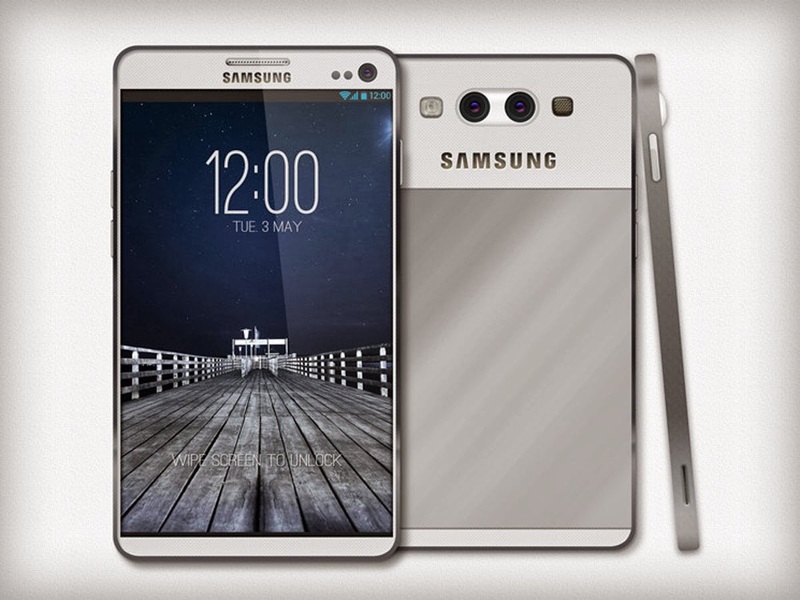 However, everyone is quickly focusing on Galaxy S5. The expectations are higher, leading to speculations and rumors on how the device should look like. • 64 bit processor. The Korean giant, Samsung, is assuring the consumers that they can have better gaming, video and data downloads with this kind of processor. This may send cold shivers to competitors such as Apple who have been on the lead with their iPhone 5S. • 4GB RAM will be included to empower the tough technology inside of this device. • LCD panels to replace the AMOLED panels. • 16MP camera with optical image stabilization feature. • Attractive metallic hardware to replace the plastic ones- which people have complains that they offer the Smartphone a cheaper look. Some people have speculated that Galaxy S5 will have features such as curved or flexible designs. Still, there are those who have been speculating that Samsung will come up with their own operating system. It can be predicted with confidence that Samsung Galaxy S5 will be released into the market during the month of March 2014. This is because the trends indicate that this is the time that most of the Samsung’s Smartphone are released. However, there are slim chances that this device will be released towards the end of February since the Korean manufacturers want to sell as much as they can. With the complaints in the reviews concerning Galaxy S4, the only expectation is that the upcoming device will offer the consumers what they are searching for. If not, the competitors may take the lead, and Galaxy S5 will not sell as expected. 0 Respones to "Samsung Galaxy S5- Facts Now Confirmed!"